A few days ago, a colleague of mine recommended the magazine Burda Classics. So I ran to the news-stand to get me a copy. 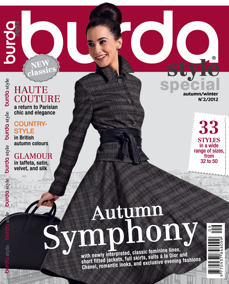 There are some fabulous patterns in this edition of Burda! The cover pattern is my favourite! Two weeks ago I went to my favourite flee-market in town and bought a fabulous fur collar to attach to a coat. But what do you do with a collar without a coat! This is the perfect excuse to make me one :) So I went pattern-shopping. It wasn't easy to find a pattern I love and one which would match the collar. Finally I found one in the Burda (AGAIN!) Catalogue. Yesterday it arrived and I love it. 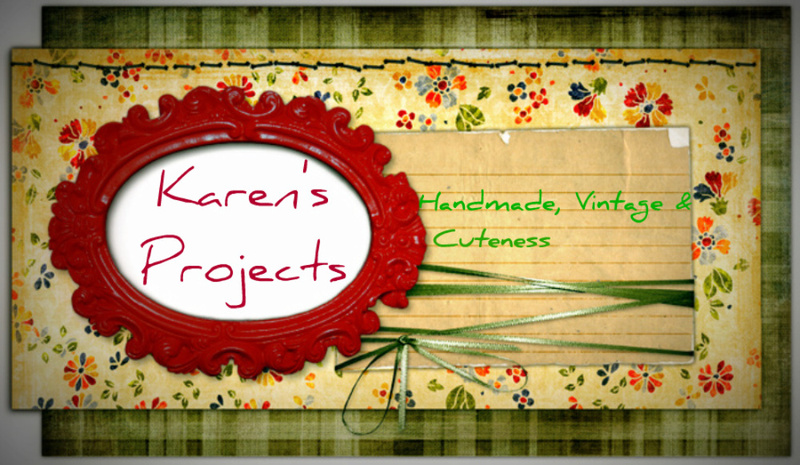 With two new projects on my to-do list, I need to do some fabric shopping! Because I just found a new job (as a substitute teacher) I'm low on budgets so I'll have to choose which one to make! AAARgggh! That decision will be made in the fabrics store tomorrow! I'll go to Maison Dorée in Hasselt, but maybe also to Efril in Hasselt or to Stoff in Alken.